11 Comments on friday | battlefield. it has been some time since i wrote a real frankly friday post. truthfully…my heart has been heavy lately (isn’t it always). …maybe even threw myself a pity party or two. with days getting longer, the air warming up, and crickets getting louder something begins to echo within the walls of my heart. spring is all about new beginnings to me. pruning out the bad, the spoiled, the broken, and giving room for something new to break its way through. i’m often reminded that this process, the new growth/beginnings, is not an easy one. no – pruning and growing are never easy. …back to these long summer nights. i think of baseball games. i think of blooming gardens. of our tea farms first flush. i think of concerts, and movies, and beach trips – i am consumed with daylight and fireflies. and then for some reason i crash. that little voice enters my head…it would be so much more fun if you had someone to spend it with. i’m reminded of where i am at in life – single. yes, it is only a piece, a small piece really, and i know this has nothing to do with defining me – but sometimes it seems like the heaviest piece. 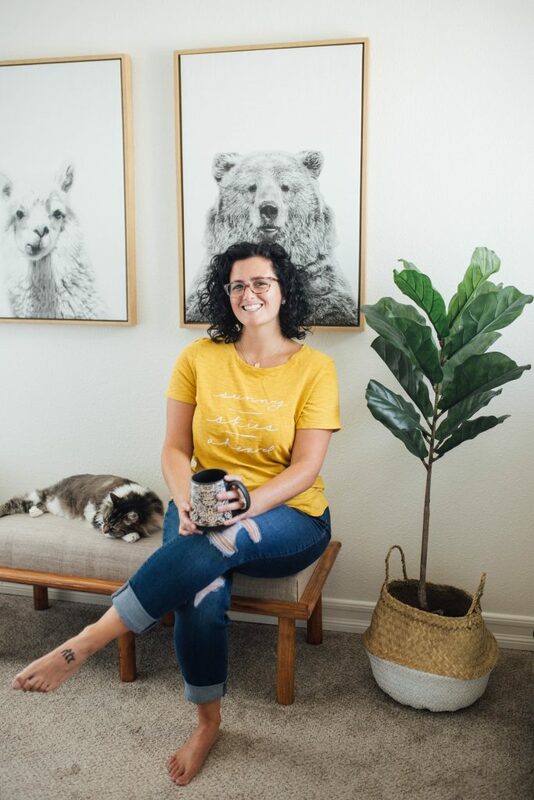 i had a friend recently comment that “i needed to find a good man, get married, and start having cute curly haired babies…” – she meant well and she loves me. welcome to the battlefield of a broken heart. i truly believe that regardless of if you’ve been given a broken heart from the ending of a relationship, or if you’re broken hearted over not ever being in a relationship – your heart is still broken. maybe not shattered – but cracked. this battlefield – my battlefield of a broken heart really hurts sometimes. it hurts when i’ve had a great day and i want to share it with someone other than family or my roommate. it hurts when i’ve had a bad day and i really want strong arms wrapped around me. it hurts when i see my lovely, incredible friends walking through their own journey experiencing things that i desire. i wouldn’t say i’m envious, jealous, bitter, or angry over it – just reminded of what i don’t have – so maybe a little frustrated. i don’t want to sit here and say that 25 is some magical age where you are either #1 married or #2 increasingly aware of your singleness – but it’s something like that, at least where i’m from. i can not count how many times i’ve been asked “why don’t you have a boyfriend?” “when are you getting married?” “are your standards too high?” “have you thought about what you might be doing wrong?” or the lovely i am trying to be encouraging – “your day will come” “oh, you’re next i can feel it!” “when you stop looking he will show up.” “it just isn’t God’s time for you yet” “you’re such a catch, someone will see that one day”. in all seriousness, thank you for saying those things – good or bad – it shows that you care and you want my heart to be happy and paired with another…but please just stop. please. ladies, i don’t have answers. i’m sorry – normally i do or i try to. but for this, for this season in life i have no answers. i have some lessons learned from walking through this – from dragging my way through it. some days i don’t even think/care that i’m not in a relationship. other days are harder – a little more challenging – more frustrating to move past. through it all though – i have to keep reminding myself to lean on the Lord. that my desires should be His. that my heart should reflect His heart. that His will is better than my own – and while i may not understand each step, i know that when the race is finished it will make sense. 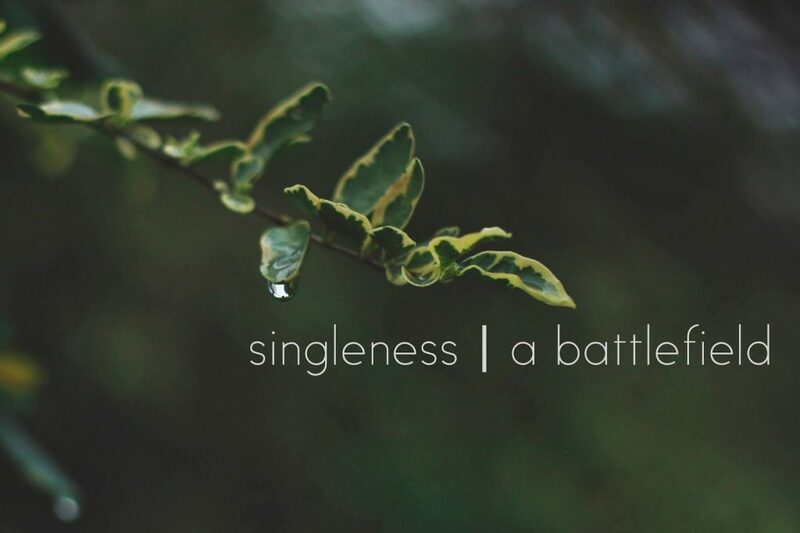 during this season of singleness i am to seek the Lord. to be so full of Him that these weak arguments and frustrations (like singleness) come and go like the breeze on a hot summers day. i shouldn’t settle on them for too long – and i shouldn’t weigh my heart, mind, and spirit with things that i can not fully control. all of this to say…all of these ramblings…to just let you know that if you’re walking through this battlefield, you are not alone. you are not alone in your days where you’re happily unattached. you are not alone in your days where you desire marriage. you are not alone if your heart is overwhelmed or frustrated. you are definitely not alone if you’re tempted to settle. if you’re tempted period – because the world makes singleness look completely different than how God designed singleness. we don’t have to have it all figured out every second of the day. that is why we have this community; to lean on each other, to learn from each other and to help encourage one another when someone is feeling especially frustrated. i’m so thankful for each one of you; married, single, windowed, happy, sad, joyful, sorrowful. thank you for helping me to learn.